Giving birth is the most transformative event a person can go through: You enter the birth space as one person and leave with an entirely new person in tow, and you experience about every conceivable emotion in the process. 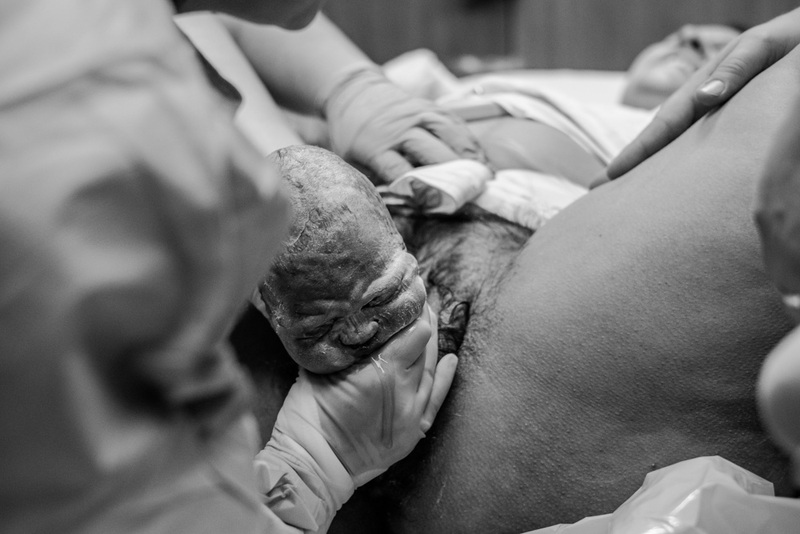 Every time I attend a birth, I am awed. I document incredible strength and endurance, raw power, and amazing, life-changing love. Every birth story deserves to be remembered and cherished, not just for you, but for your baby, as well. I want to be there for your birth, which is why I only accept two to three birth clients per month. By limiting the number of births I shoot, I am able to give you my full attention--both before and during your birth--and support you on your journey. I am also on call from weeks 38 to 42, which means that whenever your baby decides to arrive, even if it's at 3:00 in the morning or during Christmas dinner, I will be there for her or his arrival. I also like to meet my birth clients ahead of time so I can get to know them and their story and so they can get to know the person who's going to see them naked. A maternity session is a great time to do this, but it can also be done over the phone. We'll discuss things like your birth plan, your vision for your birth photography, and anything else you can think of. I am here for you, and I want you to be 100% comfortable with me and the role I will play in your birth day. I will arrive at your birth when you are in active labor and stay for 1-2 hours after baby is born, whether it takes 3 hours or 3 days. I am usually able to do some editing on site or immediately after the birth, and will always give you some images to use for birth announcements and on social media within 24 hours. 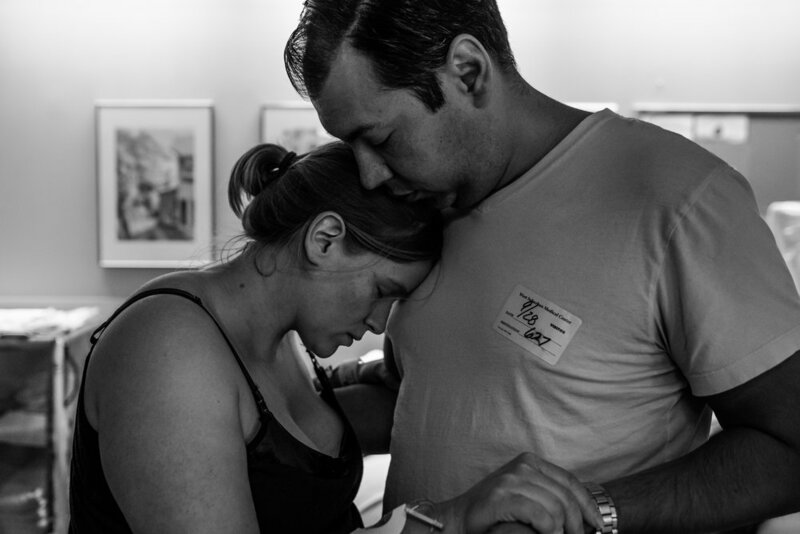 Birth stories begin at $1950 and include the digital files.